With the epic winter season we’ve had so far, it’s never too early to plan for next year! 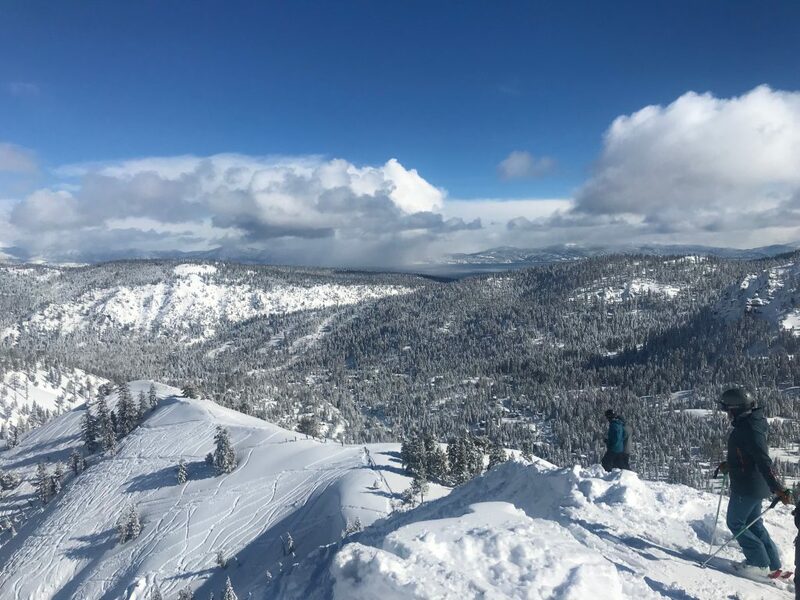 Our friends at Granite Chief are back with their exclusive and oh-so-popular Demo Day and BBQ on April 7 at Squaw Valley Lodge. Don’t miss one of the best opportunities to demo next year’s gear at Squaw (during one of our greatest spring skiing seasons)! First off, this event is not open to the public, and it’s Granite Chief’s gift to you to try next year’s gear early! You must be a Granite Chief ski service card holder to attend. If you’re not, you can easily become one before Demo Day, or the day of! Come on into the store and pick one up before the event or purchase one at Demo Day. Registration begins in the Squaw Valley Lodge Meeting Room at 9AM. You take each ski out for two or three runs and let us know what you’re enjoying, your likes and dislikes, etc. Brand representatives will also be on site to answer any questions you may have about the gear. If/when you purchase new skis at the event you’ll receive pre-season discount and can pick up your gear this fall (2019). After a day of demos, grab a hot plate of barbecue, kick up your feet and enjoy the views! Want to learn more? Visit Granite Chief! Be sure to book your room at Squaw Valley Lodge and you won’t have to travel far for your ski-in/ski-out demos!